The Journeyman FLEX Aluminum Harness continues the tradition of uncompromising performance you’ve come to rely on every day. New design elements have been engineered into the harness for added comfort reducing fatigue to the user. 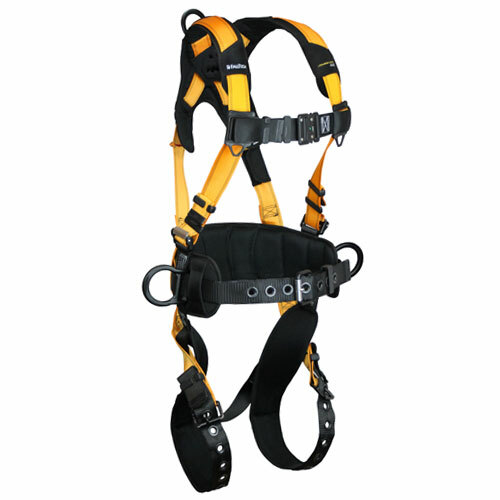 With its reduced weight and added comfort, the Journeyman FLEX Aluminum harness offers unmatched durability, reliability and value.